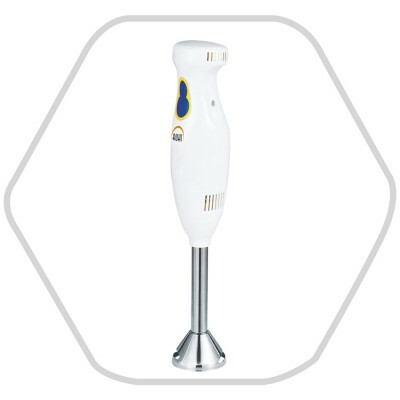 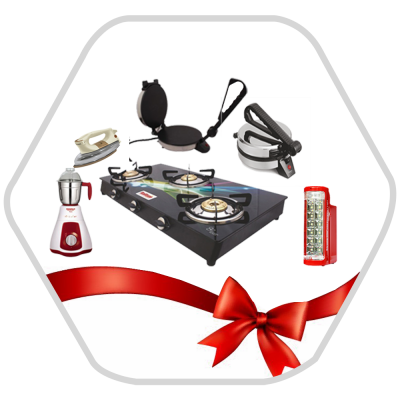 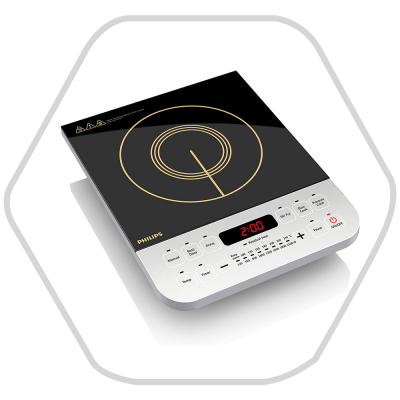 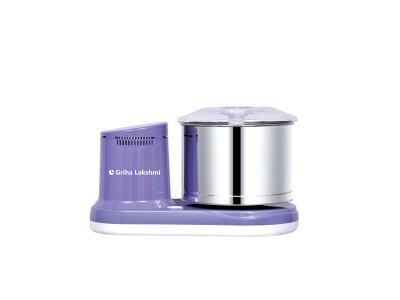 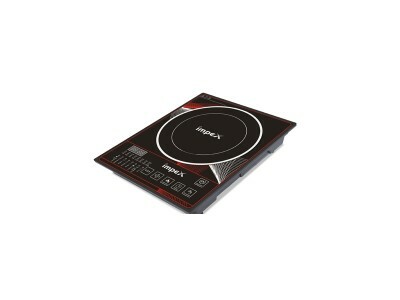 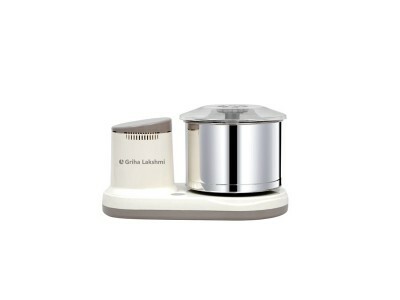 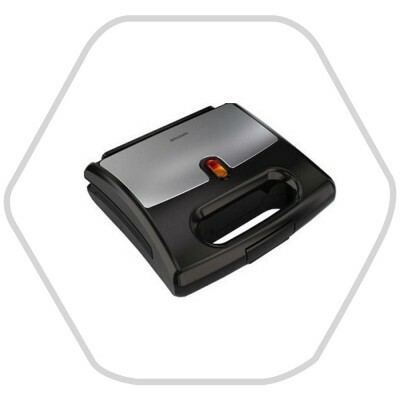 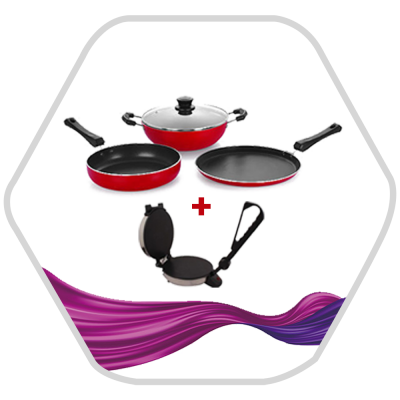 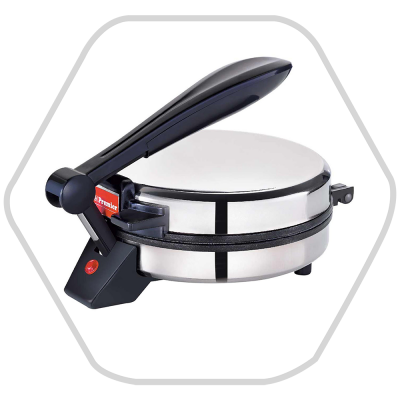 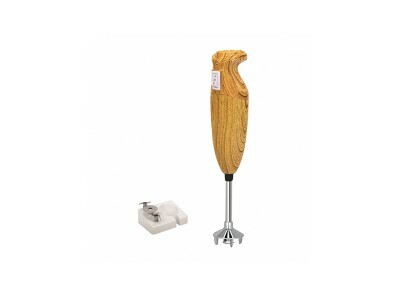 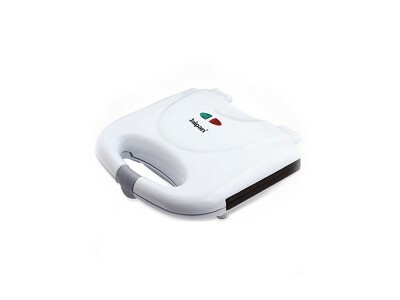 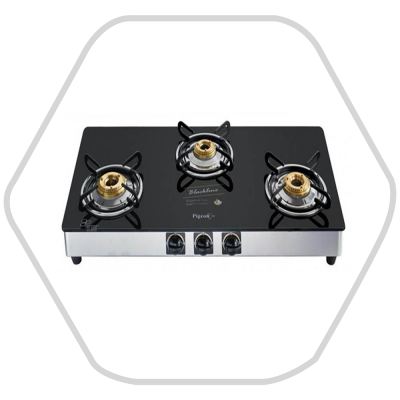 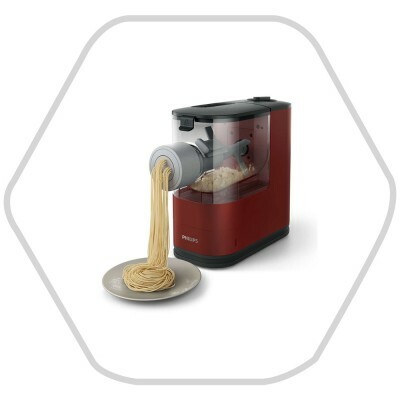 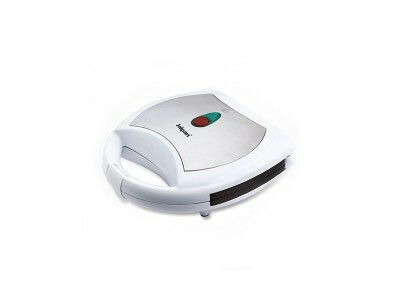 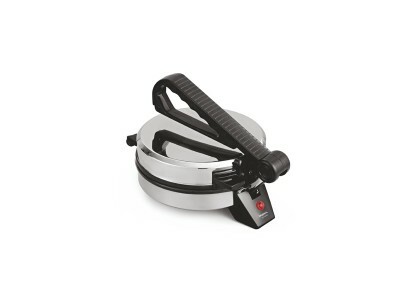 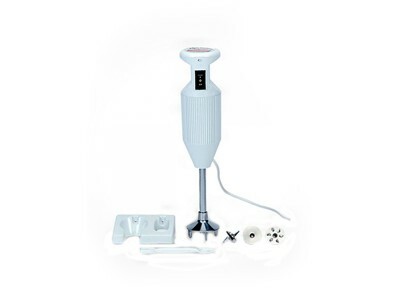 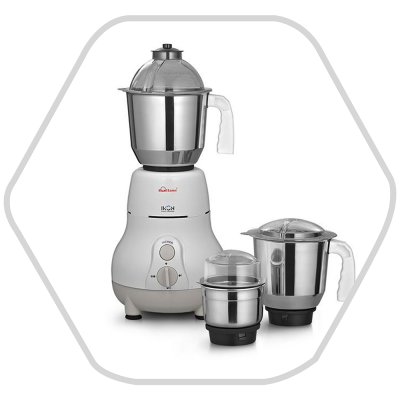 New Combo Offer Grihalakshmi Table Top Grinder + Maharaja Whiteline Joy Max Mixer + Maharaja Wh..
Now cook delicious dishes with ease using the Impex induction cooktop that is essential in your..
Now cooking is a time-consuming and stressful process especially prepping for it. 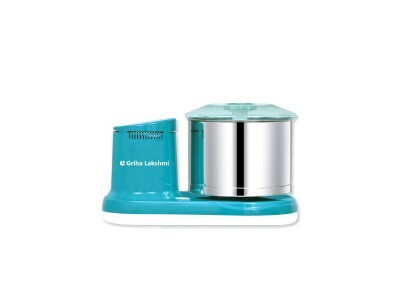 The chopping, grin.. 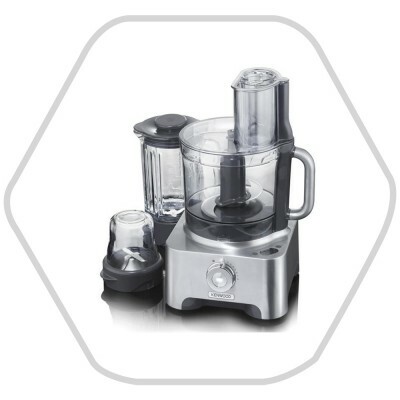 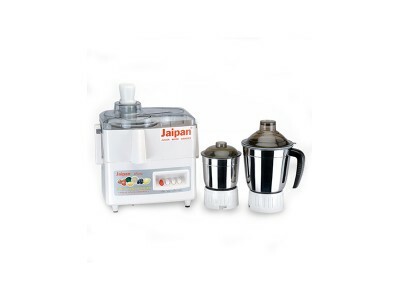 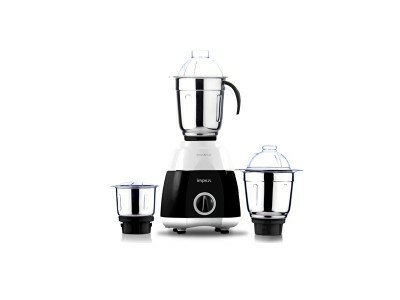 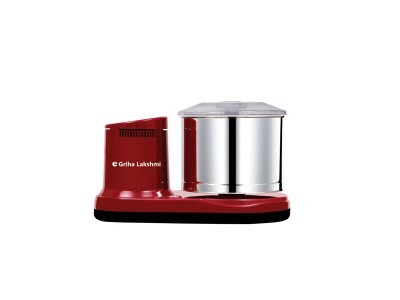 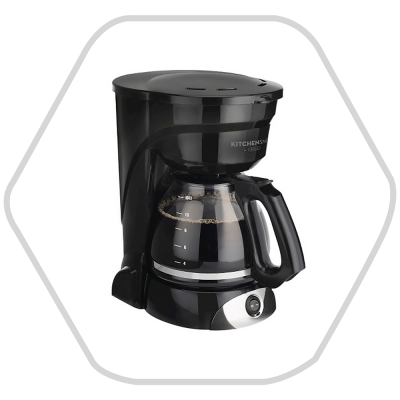 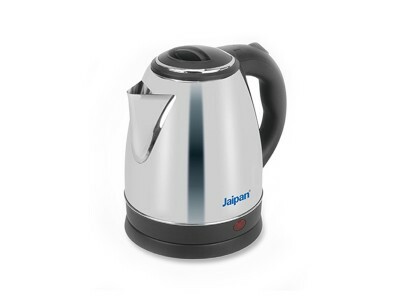 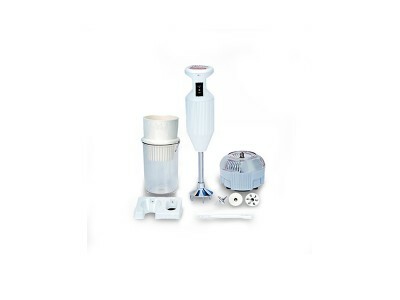 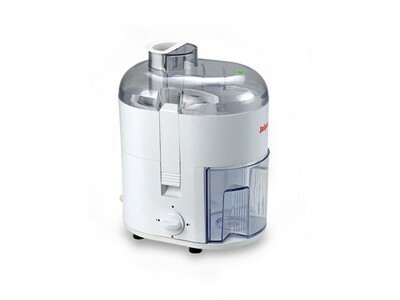 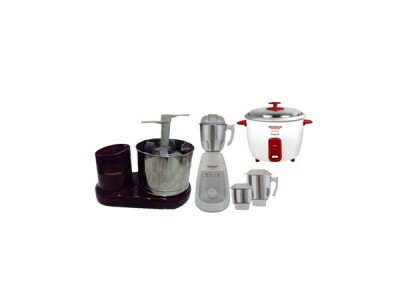 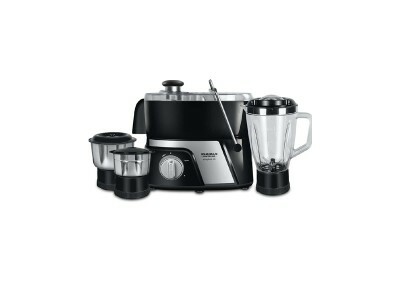 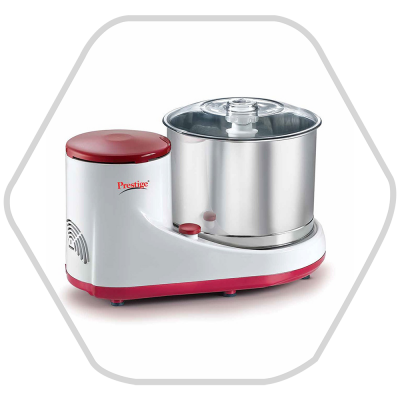 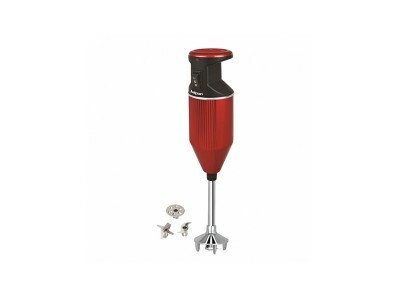 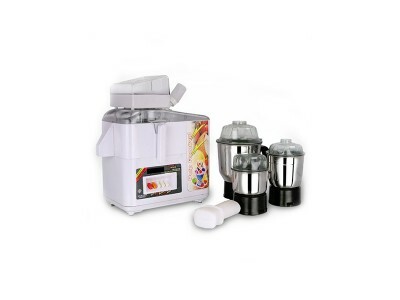 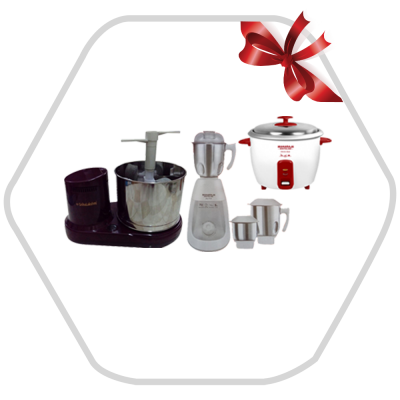 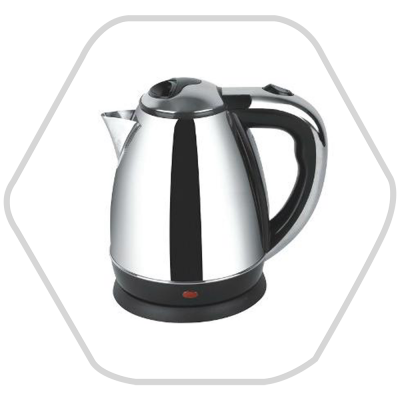 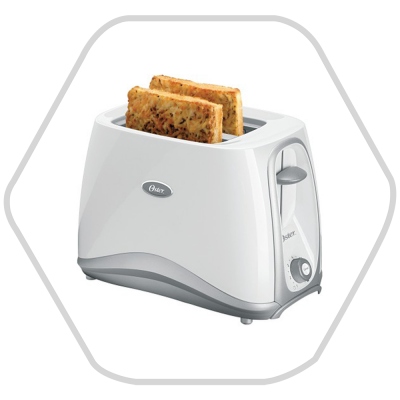 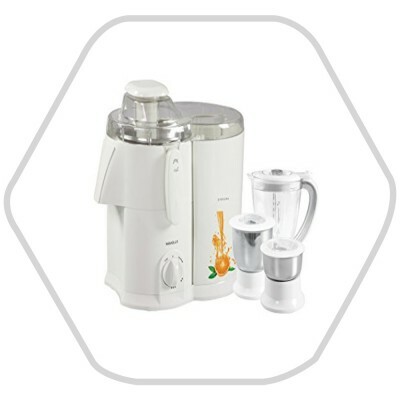 User friendly handle for effortless usage..
Jaipan Juicer Mixer Grinder 5in1 with 3 Stainless Steel jars is unique in its performance and caters..
Jaipan Juicer Mixer Grinder with 2 Stainless Steel jars is unique in its performance and caters to a..